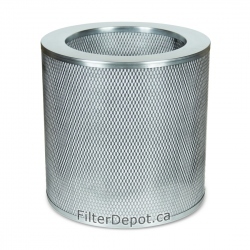 Portable AirPura Filters There are 34 products. 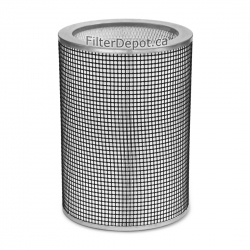 AirPura R600 Replacement HEPA filters, Carbon filters, Pre filters. 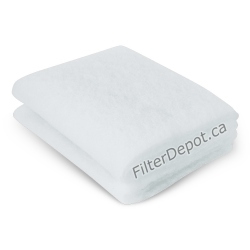 AirPura F600 Replacement HEPA filters, Carbon filters, pre filters. 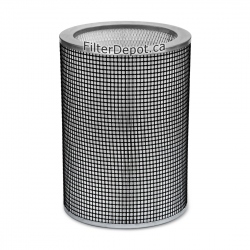 AirPura G600 Replacement HEPA filters, German Carbon filter, pre filters. AirPura T600 Replacement Carbon filter, HEPA-barrier filters, tar-barrier pre filters. 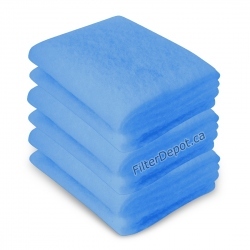 AirPura UV600 Replacement HEPA filters, Carbon filters, pre filters.